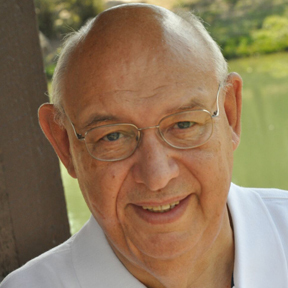 Lars has been in ministry for more than 50 years, serving as president of British Youth for Christ 1968-1970, president of Living Bibles International 1977-1992 and of International Bible Society 1992-1998. In 1998 he and his wife Doreen founded Global Action and served there until 2012. In 2013 he became the chair of ServeNow and then appointed president in April 2014. Lars has served as a Salvation Army officer in UK and Sweden, and as an ordained minister with the Covenant Church of Sweden. He is the author of some 15 books and author and/or editor in chief for the Basic Things you Need to Know series. Ben joined the staff as the assistant to the president January 2015 for a training period in order to be able to become the next president of ServeNow. He is married to Lauren and they have four children. 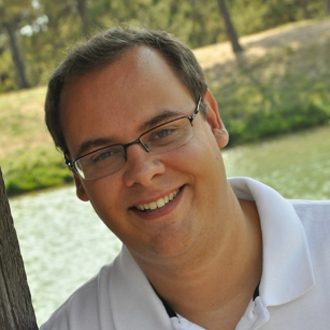 Ben has served as a pastor in New Jersey for six years and is a graduate of Lancaster Bible College. (click here and go to page 37 for more on Ben’s story). Laura has worked at ServeNow since October 2013. She has been in ministry for some 30 years, serving with Global Mapping International. Laura is a widow with several grown children and four grandchildren. Paul served with Global Action from 2001-2013. 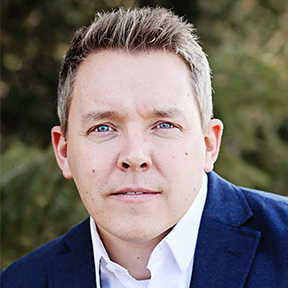 He joined Mountainbrook Press/ServeNow and worked part-time for both until January 2015 when he went full-time with ServeNow. Paul is married to Marina from Kerch, Crimea. 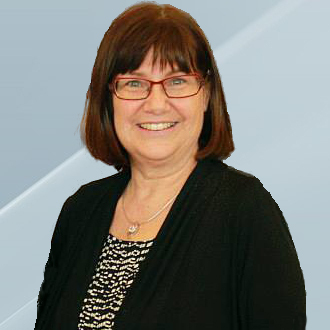 Doreen is a part-time office assistant, working with filing in the office and editing of church profiles for God’s Word for God’s New People. She is married to Lars and they have three children and five grandchildren. Doreen is originally from a village outside Cambridge, UK. 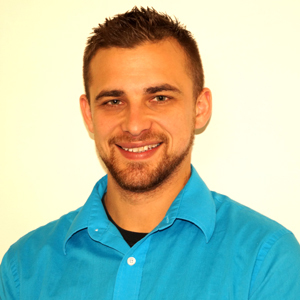 Johan Moum has been working with ServeNow heading up communication efforts. He has been married to Stefanie for 16 years and has three beautiful children. They reside in Monument, CO. He is excited for what God has in store for him and his family as they serve God’s calling around the world with passion and love. 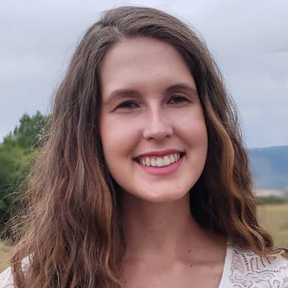 Susanna joined ServeNow in 2018 as the Development Assistant. She graduated from the University of Oregon in 2017 with a degree in Political Science and Spanish and has interned with several different non-profits. 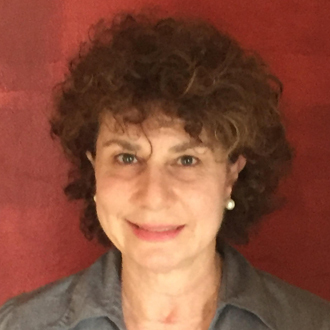 She is excited to be a part of the team at ServeNow and to see how the organization will grow in these coming years. Grace Yenne grew up in Lebanon and went to school in England. 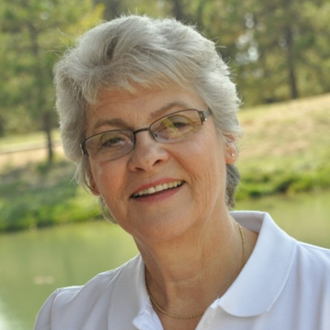 She has worked at Young Life, an International Church in California, and Karmelmission Publishing House in Germany. Her husband Wayne works at Aerospace and they have two teen daughters who until recently have been keeping them busy! We currently work with staff in Ukraine, Uganda, India, Nepal & Sweden. ServeNow is making a difference in India, Nepal, Ukraine, Uganda and has operations in Sweden and the United States as well. Caring for orphans and widows can be an overlooked mandate from the Bible, but some organizations like ServeNow are helping to change that. 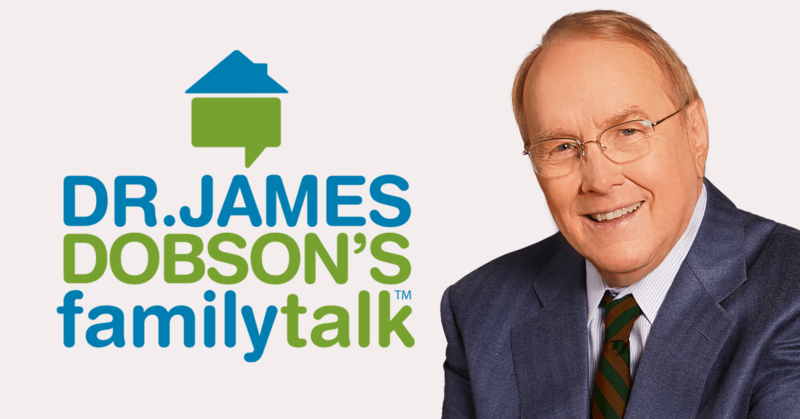 Hear the incredible stories from the Founder and President of God’s provision and blessing around the world for the least of these on Dr. James Dobson’s program, Family Talk. Click this link or the image above. 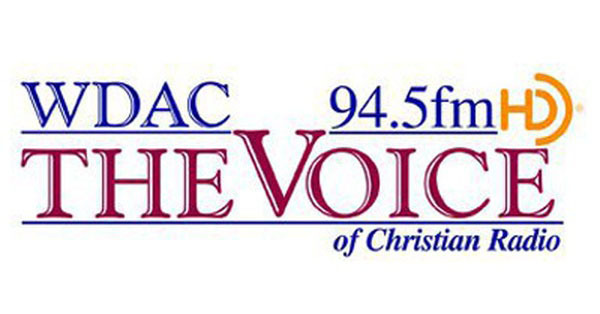 Listen to ServeNow’s National Directors, Andrey and Tanya, talk about their life and ministry in Ukraine as well as ServeNow’s president (Ben Foley) discuss practical ways you can get involved around the world on this Ministry Focus interview with the radio station WDAC. Click this link or the image above.